While the beauty and convenience of permanent makeup is uncontested, some may have concerns about the safety of these procedures. We're here to put your mind at ease; when done by a trained professional, permanent makeup is essentially harmless. 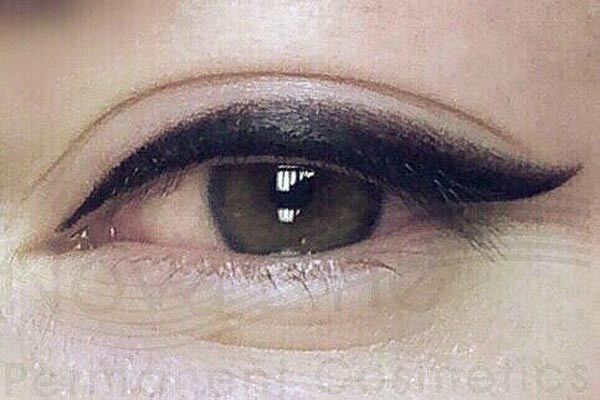 We say essentially because with permanent makeup tattoos, as with all types of tattoos, there is always some risk involved such as infections. It is crucial to follow after care instructions provided by the artist performed the procedure and keep the area clean. Individual allergic reactions are rare but possible especially on organic inks because they are derived from plants. Very few people have reactions to other types of inks, such as iron oxide, which is regarded as the safest option. Overgrowth of scar tissue can develop, aka Keloids, generally when the procedure is done by someone who does not have enough training, especially with the semi-permanent makeup microblading technique. Granulomas, masses that form inside tissue around a foreign substance, can also occur. Of course, a potential hazard involved with any tattoo or needle, which is why it is important that you research both the artist and facility you chose to ensure you are going to a true expert and professional who understands all the proper sterilization techniques and procedures. However, perhaps the biggest risk of all is being disappointed with the results! At Nova Line Permanent Cosmetics, we always take the time to speak with you before the procedure in regards to color, shape, and style. 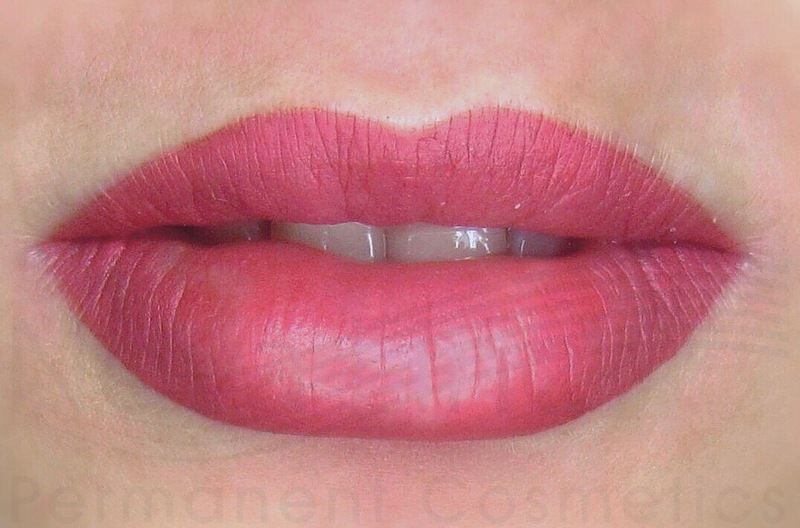 Your permanent makeup will then be drawn on perfectly and exactly how you want it. This ensures the end result meets or exceeds your expectations. For example, with permanent eyebrow tattoos, it is imperative they are drawn on perfectly shaped, balanced and symmetrical, otherwise it can change the expression and look of your face. Because of this, it is key that the artist draws them on beforehand so you know exactly what they'll look like. No expert would ever perform a permanent eyebrow procedure without an outline to guide them. Learn about the artist's training, skills, and past procedures. You can ask them questions about how many similar procedures they've done, and could even inquire about meeting a previous client so you can see the results and hear about a first hand experience with this particular artist. Look for inspection verification by the local health board and ensure they have a business license as well. Consider their style as well as their technical knowledge; someone may know how to technically do these procedures, but don't have artistic abilities to improve your look. Watch your artist during the procedure to ensure they are using new needles and clean tools at all times. We would be more than happy to answer any and all questions you may have about the safety of our procedures, feel free to give us a call anytime at (647) 883-6251. 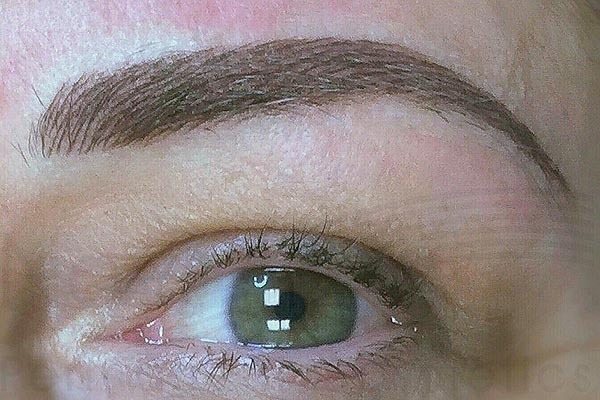 Are you a professional or aspiring permanent makeup artist looking for expert training on safety, technique, and more? Learn about our permanent makeup training here.